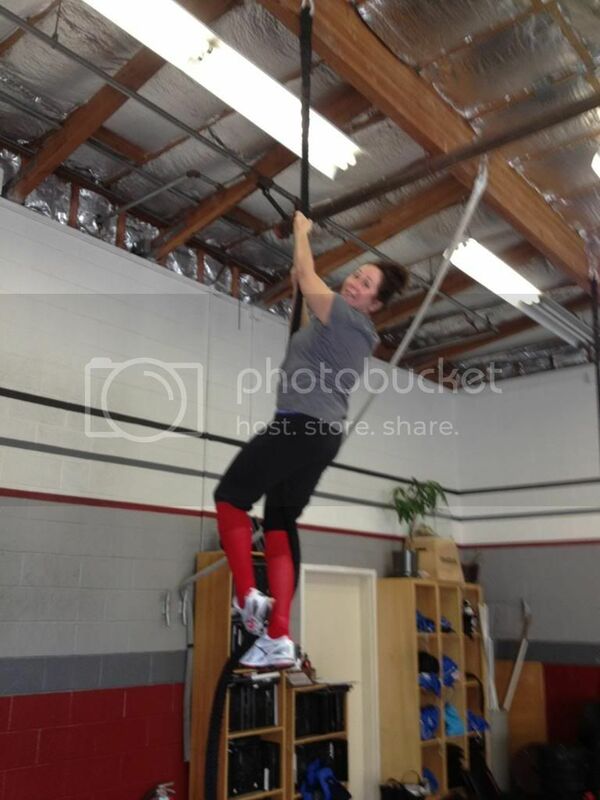 Karen Slater gets her first rope climb today and Andrew Plum got his first muscle up last night. Two great achievements, nice job you two! 3 x 800m - choose one and go for it! Send slogan entry to helene@bouchard.com by February 21st.